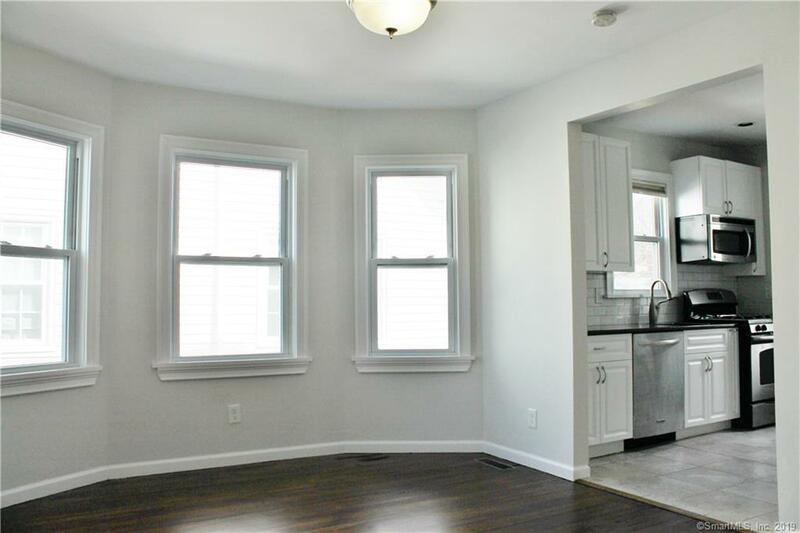 This condominium is not to be missed! 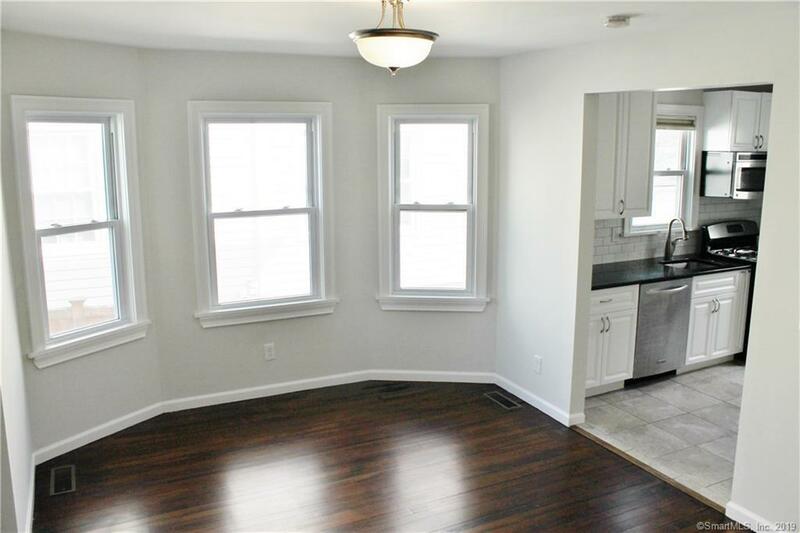 Totally updated/newly renovated 3 bedroom, 1 1/2 baths, living room, dining room, kit w/SS appliances and additional 585 sq ft finished lower level. 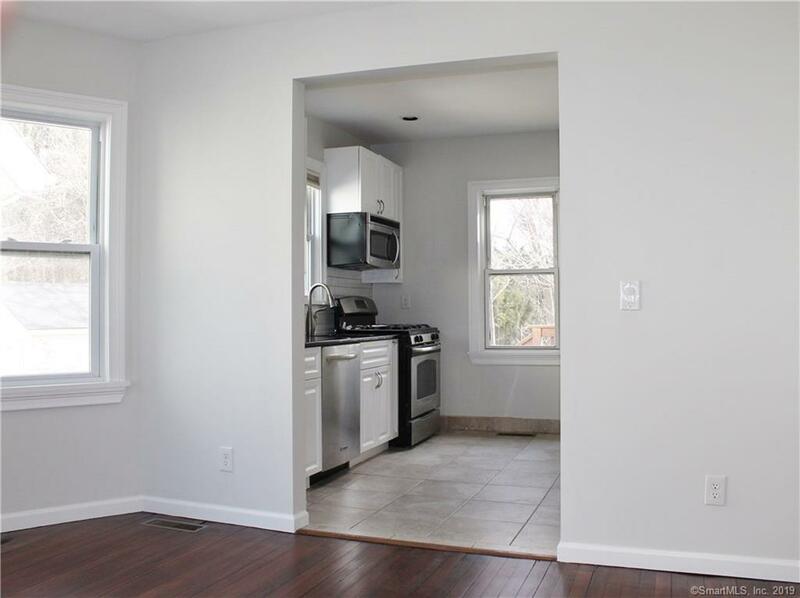 Hardwood flooring, central AC/forced heat, front porch, and off street parking for two cars. 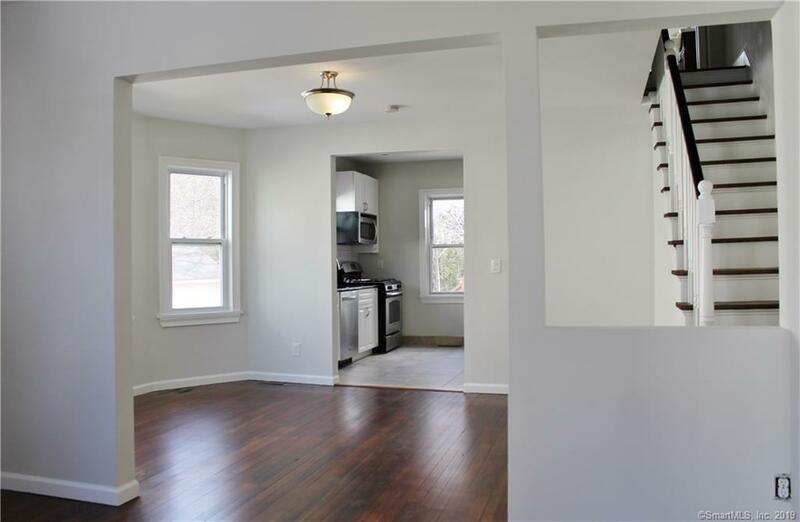 Three floors of living with convenience of walking distance to town, train, bus-line, parks, shopping and restaurants. Turn key! Listing provided courtesy of Kelly M Feda of Coldwell Banker Res Brokerage.